-Dependable Used Cars Since 1996: Credit Issues? No Credit? Bankruptcy? Previous Repo? Cash Job? No Problem, call us today or apply online @ MaxMotorsChicago.com. No Cash Down Required For Qualified Buyers. This Special Online Price is available to Cash or Well Qualified Buyers with Approved Credit. 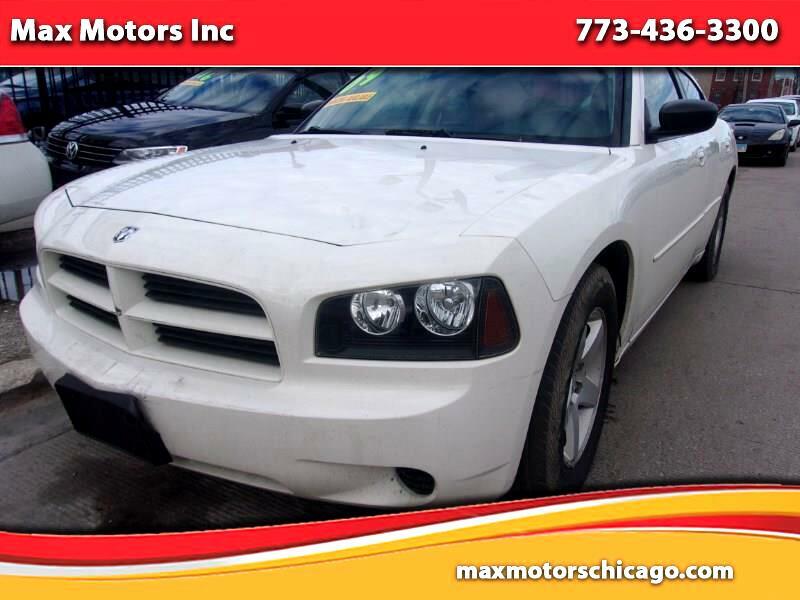 Message: Thought you might be interested in this 2009 Dodge Charger. Since 1996, We've been offering late model vehicles at affordable prices. We deal with different finance companies and banks that meet our customers financial and credit needs. Special Online Price is available to cash or well qualified buyers with approved credit. Information deemed reliable, but not guaranteed. Interested parties should confirm all data before relying on it to make a purchase decision. All prices and specifications are subject to change without notice. Prices may not include additional fees such as government fees and taxes, title and registration fees, finance charges, dealer document preparation fees, processing fees, and emission testing and compliance charges.